Sunday was a fun day!! 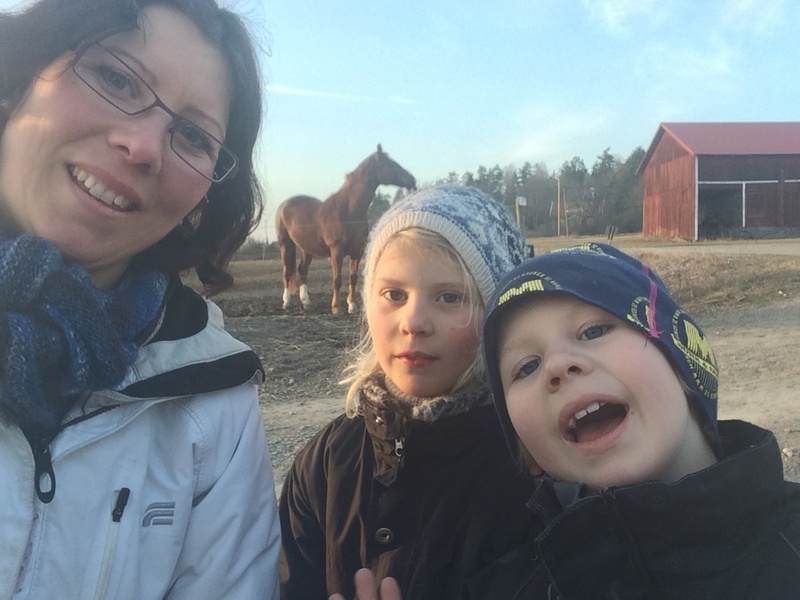 Christofer was teaching Art of Riding in Strängnäs, me and the children decided to join him as a company and to visit a friend nearbye. 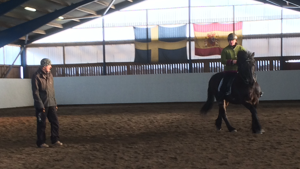 And i have to say, to see Maria Norberg ride her old warmblood in Terre a terre and canter pirouetts was very impressive :-) Great Job!, Maria!! ( The rider on the picture is Åsa Wallin). The visit at my friends place was very fun to!!! She showed me her horses, and invited us for lunch. Everythings was so great! Then suddenly she told me.... the most beutiful youngster i have ever seen. She asked me to buy him!!? 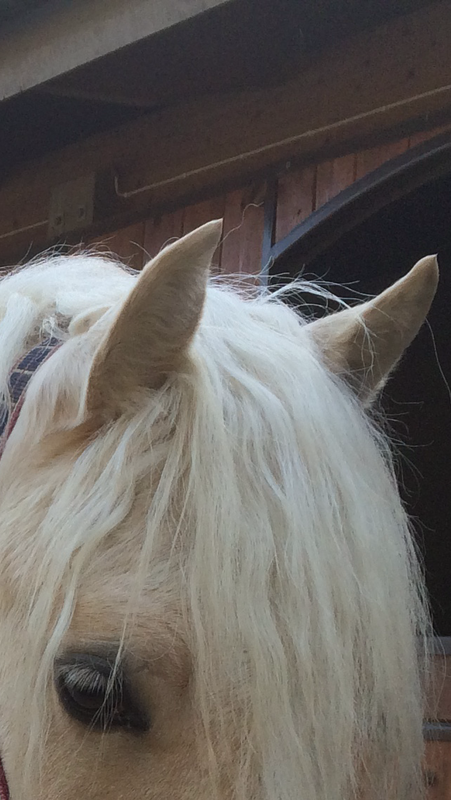 And i have never seen a horse more beautiful :-) <3 How can i say no to this offer?? I couldnt!! !